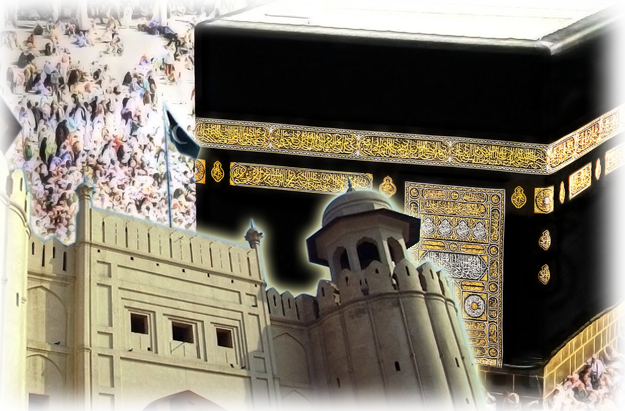 Pakistan International Airlines has announced that it will commence direct flights from Medina to Lahore for the next Umrah season to facilitate the Umrah pilgrims of Northern Punjab, Centeral Punjab, Azad Kashmir and Khyber Pukhton Khwa. Currently PIA facilitates about 55% of total passengers from Pakistan and the additional flights will add to this capacity. Further in the pipeline, there are additional flights from Peshawar to Medina which will commence once the airline acquires additional aircraft. Currently the airline is servicing Medina three times weekly from three cities, Medina to Karachi, Medina to Multan and Medina to Islamabad. Last year when PIA’s Medina office became online, the airline has increased its revenue considerably and with these additional flights the airline will be able to service more Umrah pilgrims from different parts of the country. The revenue of the airline has increased to 20.7 million riyal from Medina station and the Government of Pakistan has set a new target of 26 million riyal for the Medina station. The addition of new flights is a part of meeting the target set by the Government. Last year about 12,000 passengers flew with the national airlines of Pakistan from Medina and in 2012 the number has so far increased to 13,000. Around 43,000 Hajj pilgrims will have to travel from Medina to Jeddah, where they will be transported to their home country via PIA flights. Umrah pilgrims also sometimes travel from Medina to Jeddah in order to take their flights from Jeddah International Airport. The new Medina to Lahore flights will increase the airline’s capacity and will provide necessary service to the pilgrims. 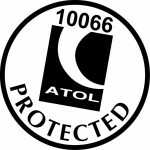 All the flights and flight-inclusive packages on this website are financially protected by the CAA's ATOL scheme.